This simply beautiful dining chair looks stunning in any setting. 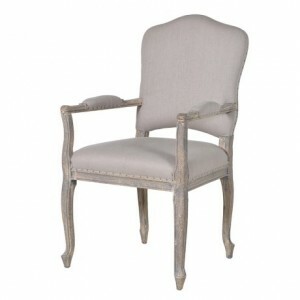 This chair comes with a contemporary metal ring on the back of the chair and a wonderful curved back. Please note that this chair comes with a decor metal ring fixed to the back if the chair (as seen in the images).